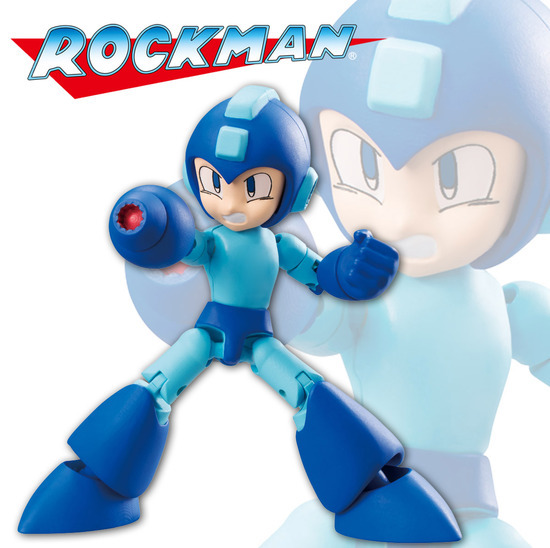 Rockman Corner: Bandai's 66 Action Rockman Figures Look Great! 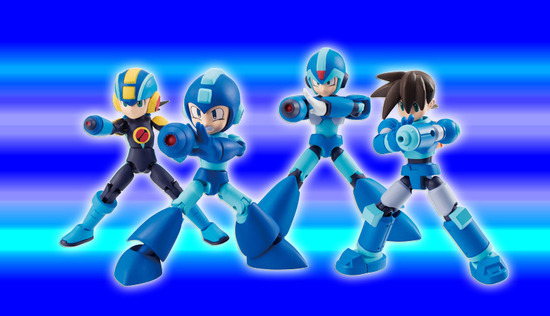 As previously reported, the figures will be sold in blind boxes for 550 Yen a piece (or roughly $5.00). Pre-orders are not available at this time, but are expected to appear closer to the April 2017 release window. 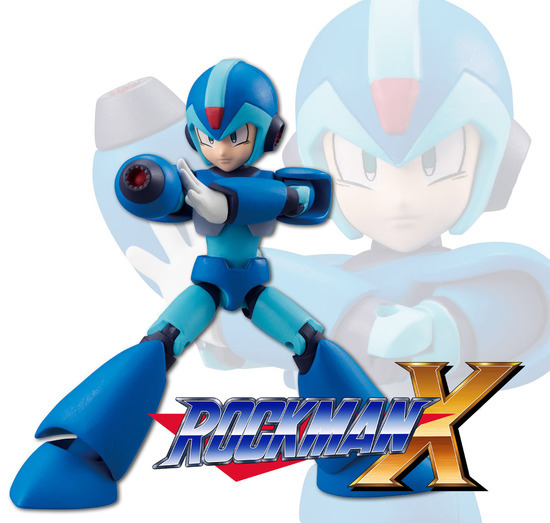 In the meantime, please enjoy a bevvy of images at Rockman Unity! Mega Legends minus Geo I see. They really do look nice. volnutt!!!!!!! looking amazing and for such a great price too! In B4 Zero series Zero. I have a feeling. Starforce could be very likely. 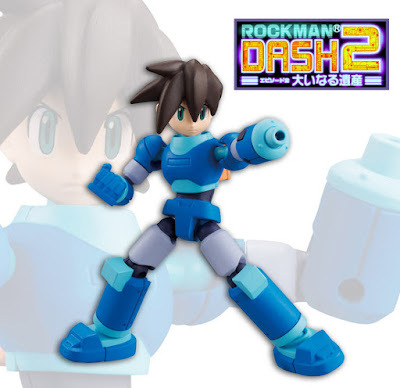 I mean, the chance to recreate Megamans final smash? That's a VERY powerful reason to collect all 5. Going by the original announcements, the secret is a red Megaman with Rush figure. The 66action's secret figure is always a recolor/minor retool of a figure in that wave. I was placing my bet on DS EXE, but the guy above beat me. Well Classic looks off, but otherwise great. Yuuuuuuuuuuuup, definitely going to try picking that Rock Volnutt up. Maybe EXE too. These look pretty good! You're comparing a 2.5-inch $5 blind-box figure to a 4-inch $40-ish premium figure. The comparison is unfair. Wow. The first blind box anything where I love all of the options. I really need that Volnutt in particular, though. Only $5 for a 2.5 inch figure with above-average articulation? Sign me up, please! Here's hoping they make it stateside. Gosh. The amount of detail for something so small is mind-boggling. 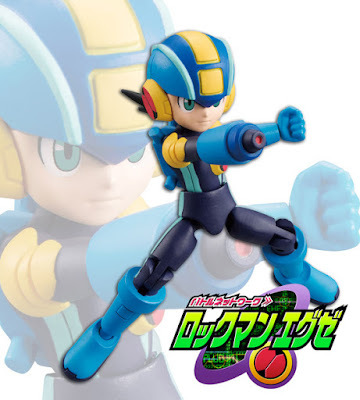 As much as I'd love for the secret figure to be Star Force Mega Man, wasn't it already confirmed to be a red Classic Mega Man with a Rush accessory? I don't want to get any hopes up if we already know what it is. Hmm, I never saw anything about that. Do you have a link? I'd have hoped they'd include Star Force. Hope that's what the "secret" figure is. star force is 10 years old, merc' is only fot series at least 15 years old, so i'm not optimistic on it. These are pretty cool. It kinda reminds me of the small Kamen Rider action figures they had in the Japanese supermarkets a year ago. Small figures but had great detailing and great articulation. I love minifigs and I love these. Pretty darn awesome. Proportions looks off but they are cheap. I wonder if they will have secret figures or just this four.